This year marks the 100-year completion of a momentous event of Sai Baba taking Samadhi in Shirdi. In last 100 years, his cult has multiplied exponentially and his message and teaching have brought solace to millions of his followers. 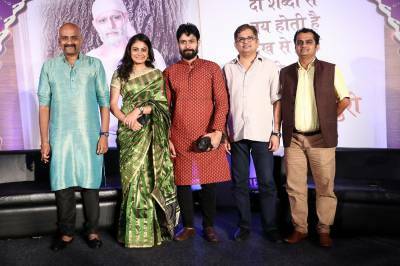 In this centenary year of his Samadhi, Sony Entertainment Television is proud to present his biopic on television – Mere Sai. Mounted on a lavish scale, this biopic is a highly researched, authentic tale of his journey of life dramatized in an engaging screenplay format. 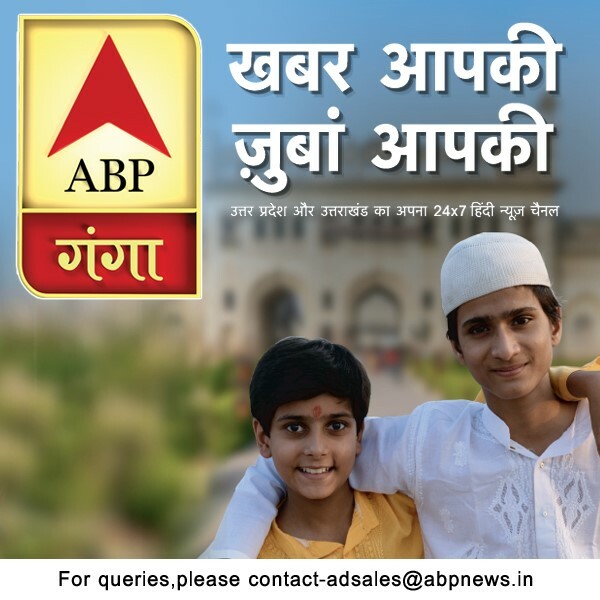 This ambitious project will be produced by one of the most respected Television production house – Dashami Creations. The Shri Saibaba Sansthan Trust has helped the creative team actively this endeavour by providing us with all the access and research support that would be required. The show will have an impressive line-up of actors portraying key characters in the show. Abeer Soofi will be playing the role of Sai Baba, Toral Rasputra will be Baija Maa, Vaibhav Mangle as Kulkarni Sarkar, Abhishek Nigam as younger Sai Baba, Chirag Dave as Mhalsapati and Hemant Thatte as Appa Kote Patil along with other supporting casts. “Mere Sai premiers on September 25th, 2017 every Monday-Friday at 7:30 PM only on Sony Entertainment Television!